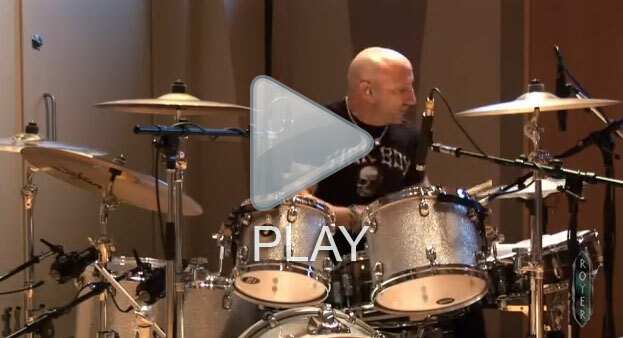 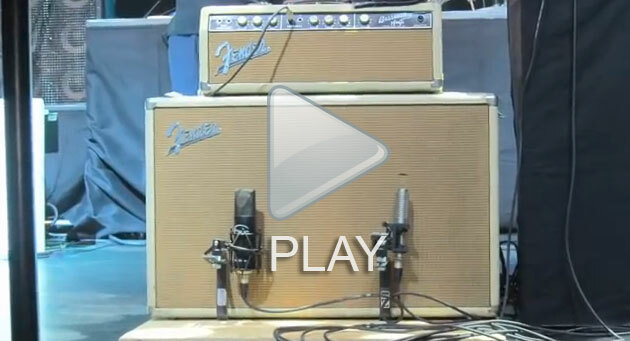 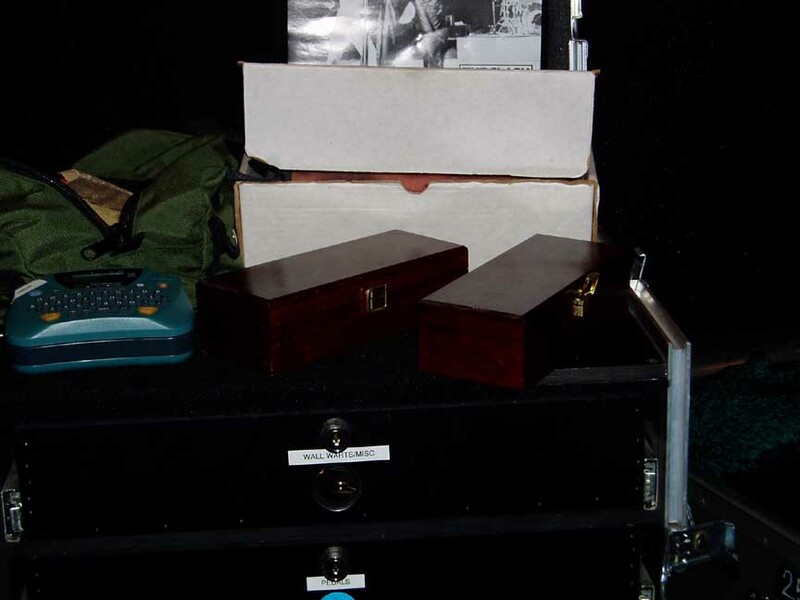 In this video, Jimbo Neal explains how he uses ribbons for sound reinforcement and recording Brian Setzer’s live performances. 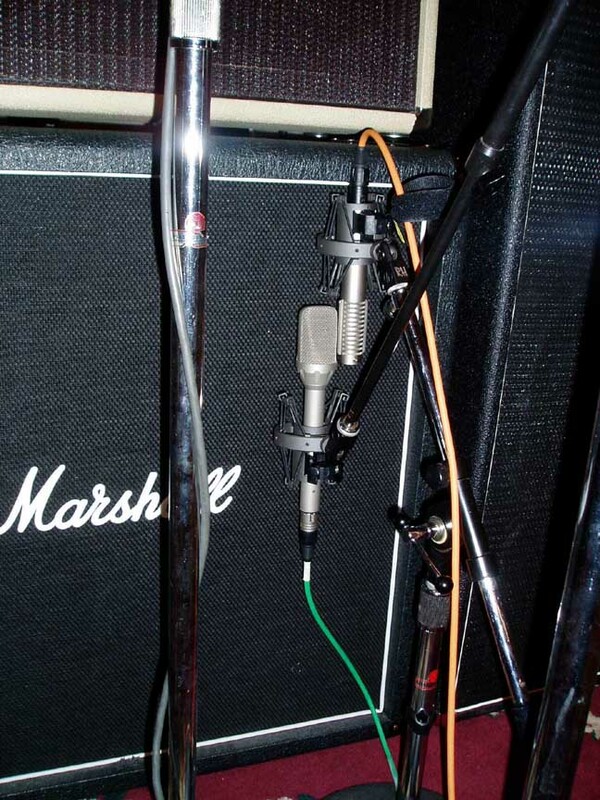 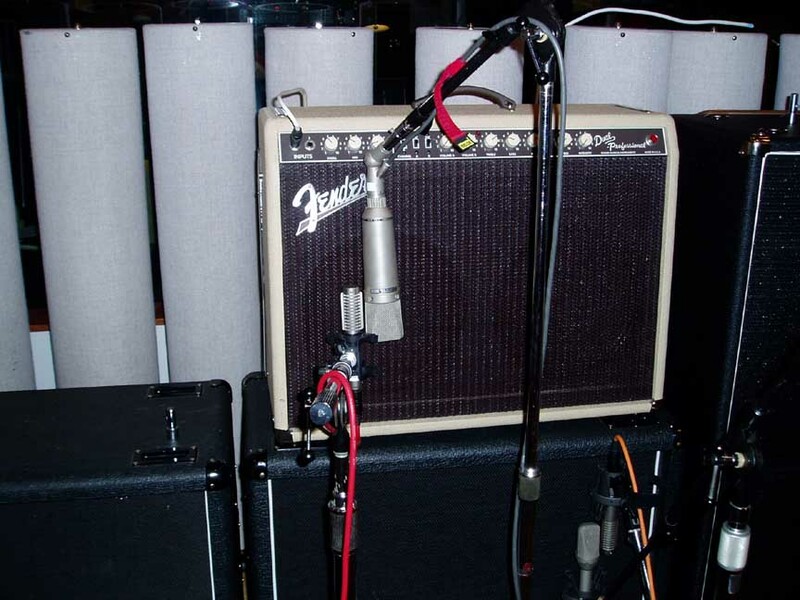 Guitarist/Producer/Engineer Jonathan Merkel shows how he records heavy electric guitar using an R-122V to capture his Mesa Boogie Uberschall amplifier. 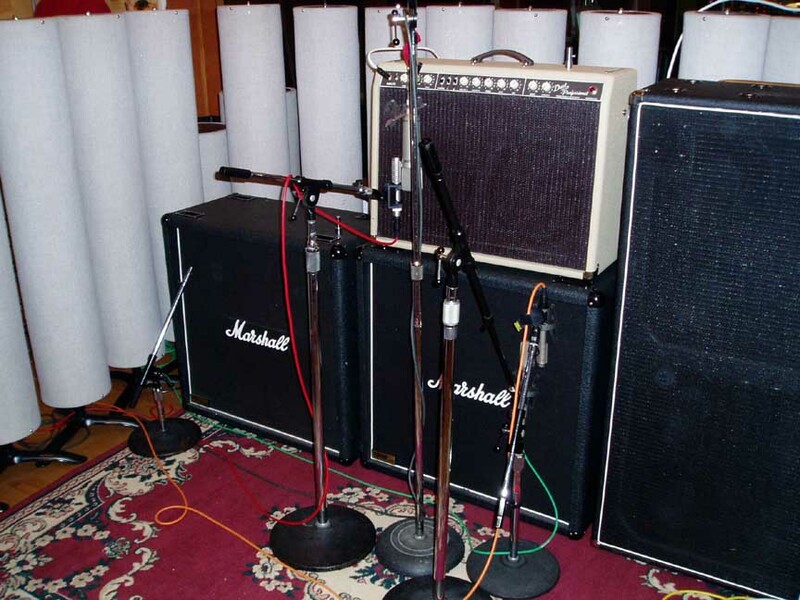 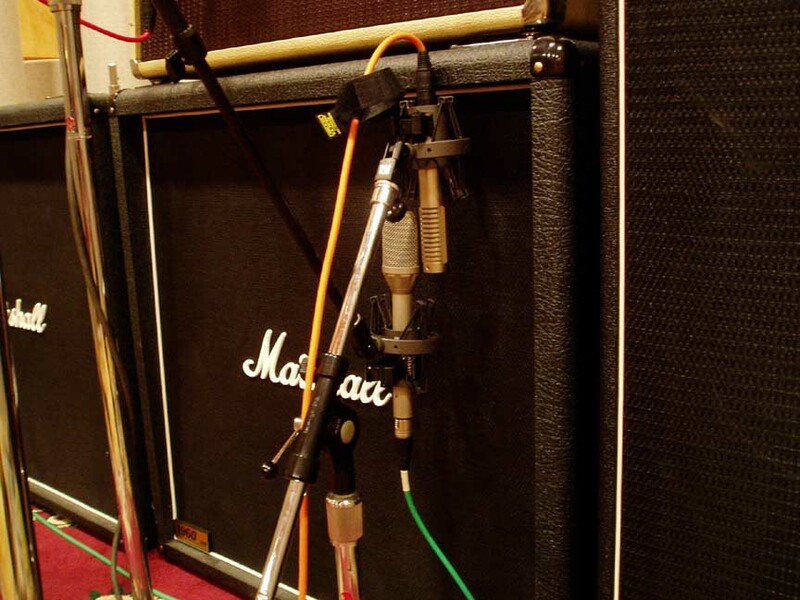 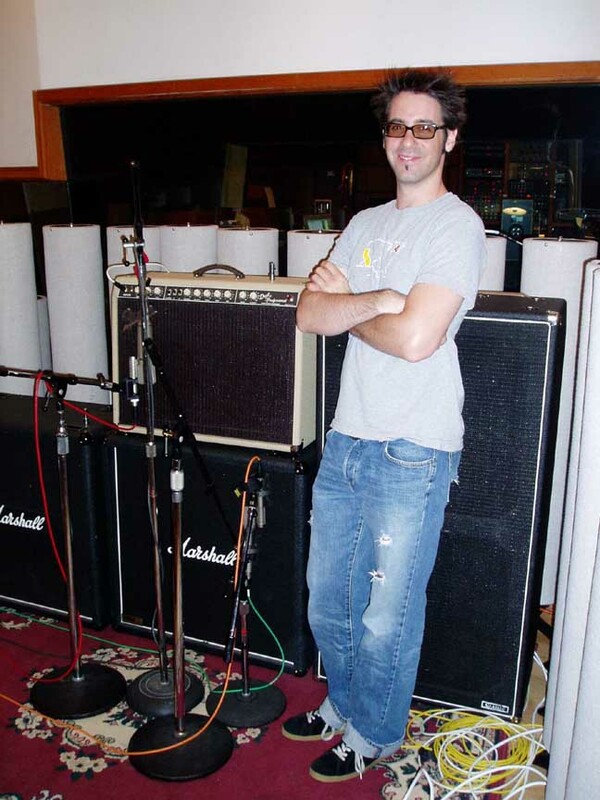 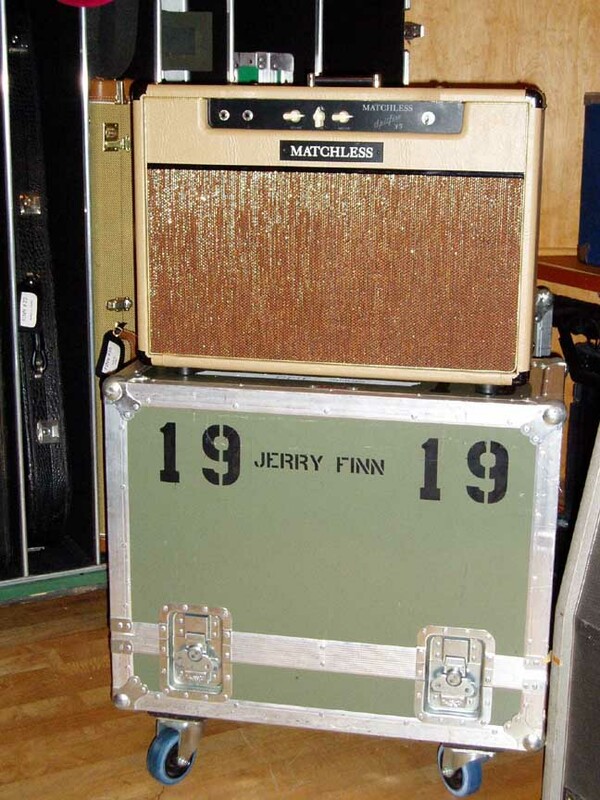 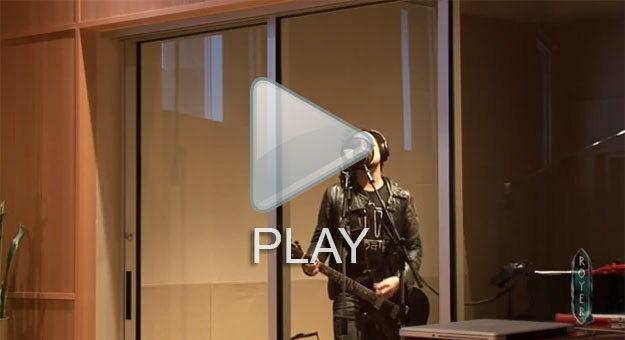 This song was recorded in Jonathan’s home studio, so the 1×12 Mesa cabinet was placed in a closet for isolation. 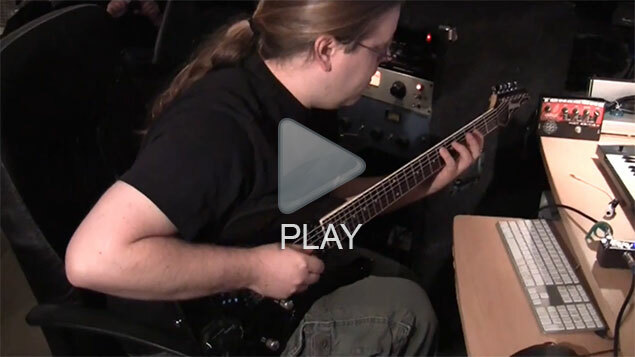 Jonathan shows complete signal paths for all phases of electric guitar recording and walks us through blending R-122V, SM-57 and DI tracks for his final guitar sound. 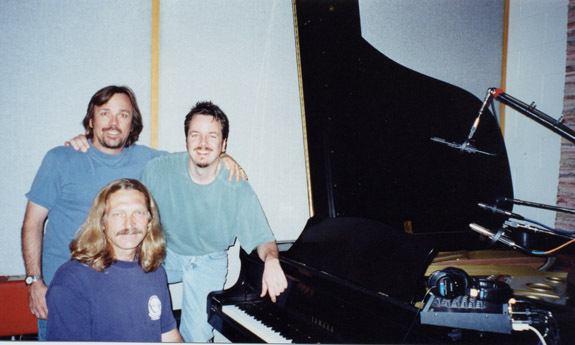 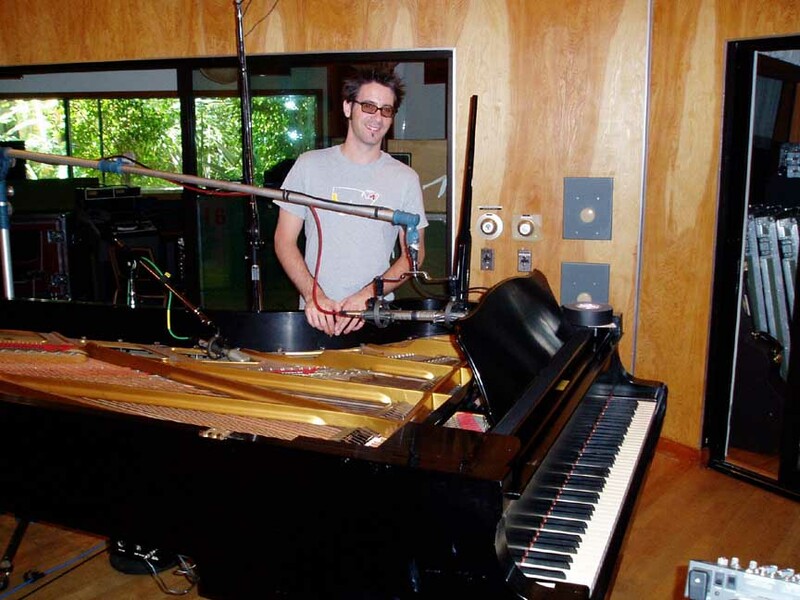 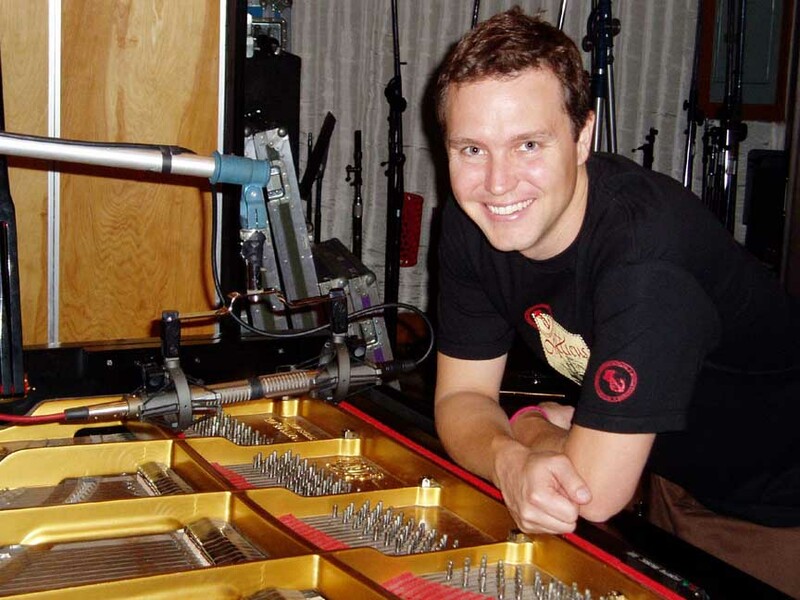 Recorded at Norbert Putnam’s Cadre Entertainment, Memphis, TN. 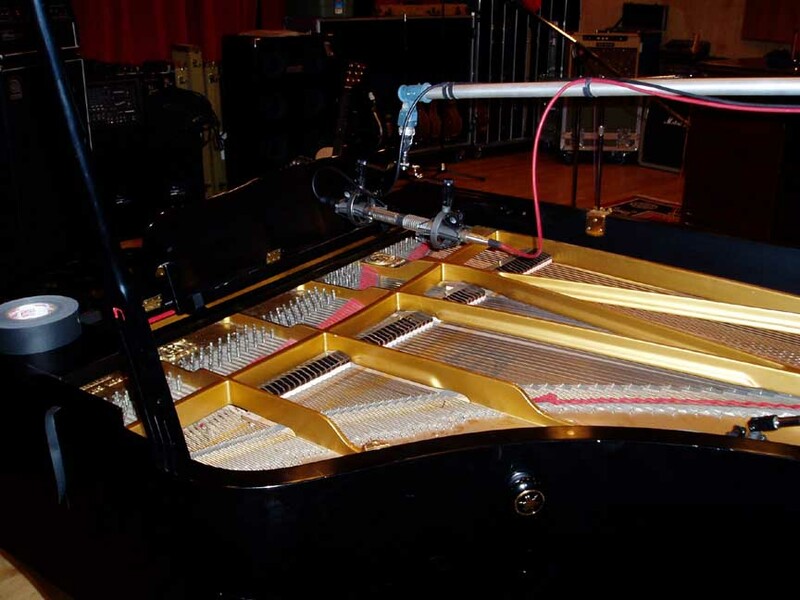 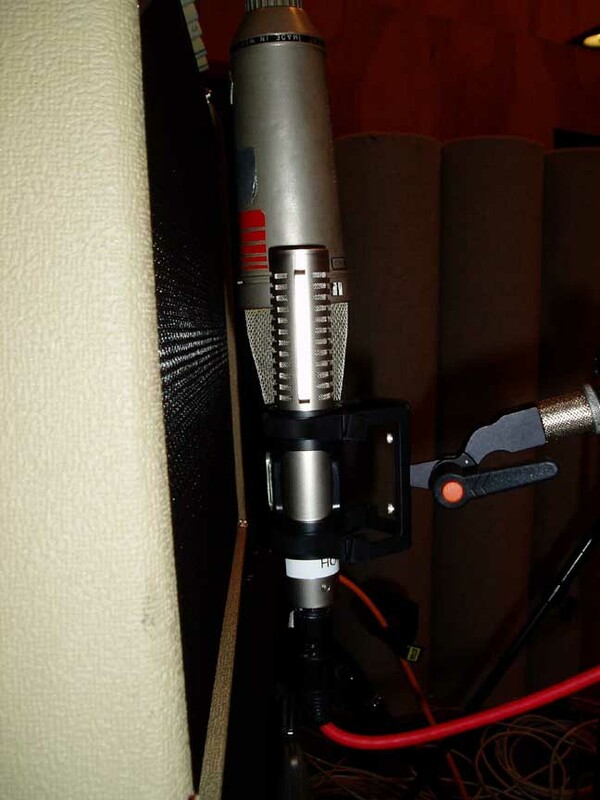 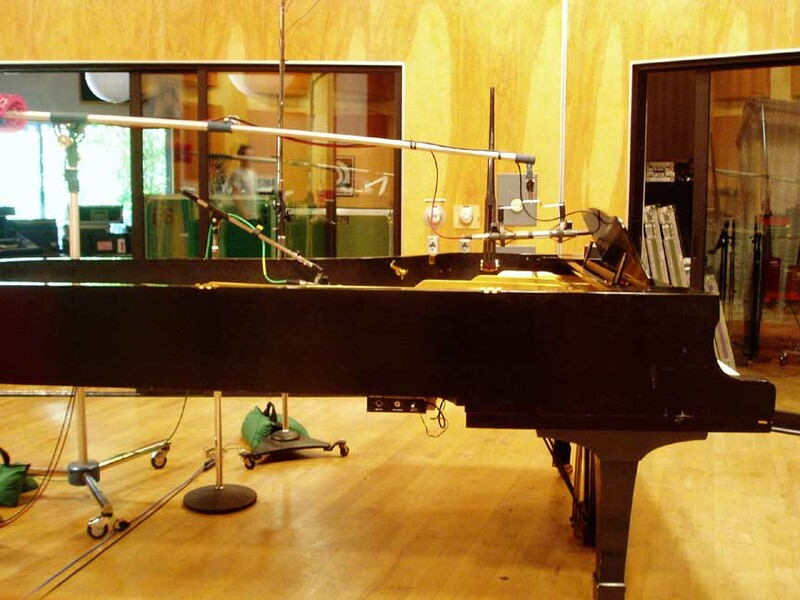 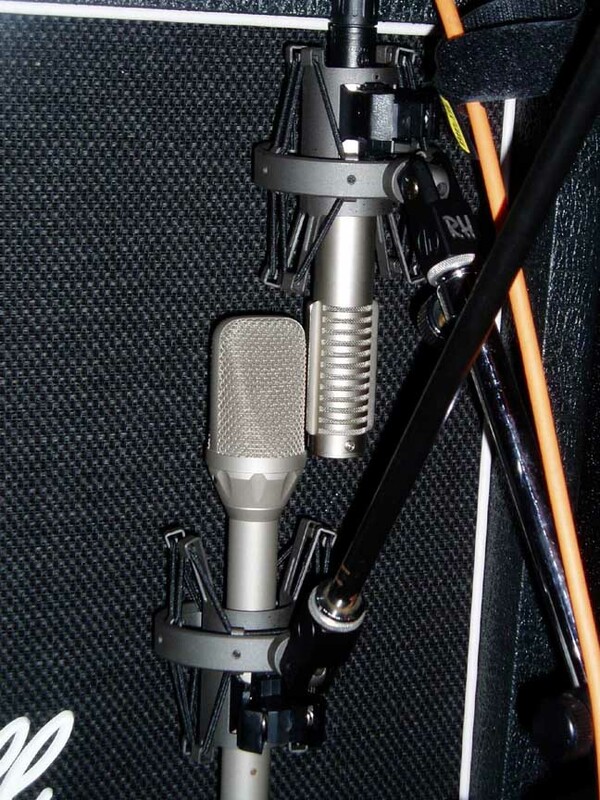 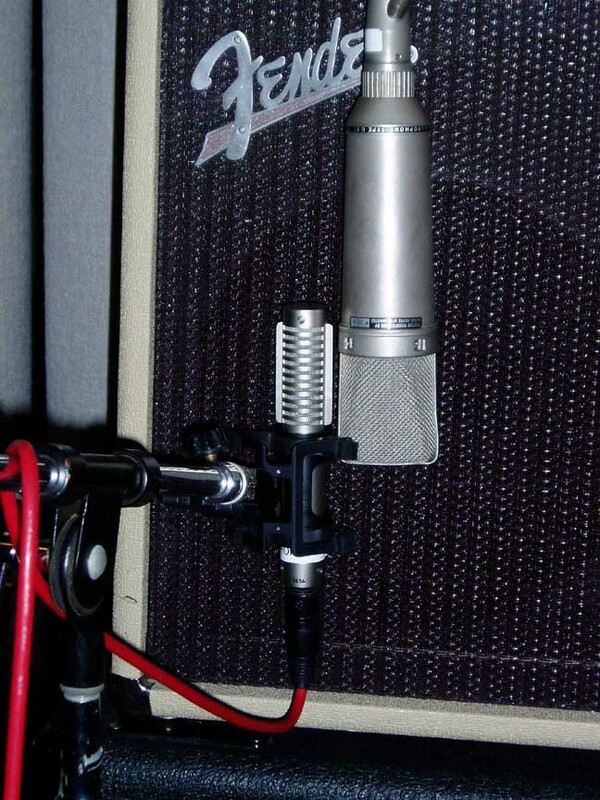 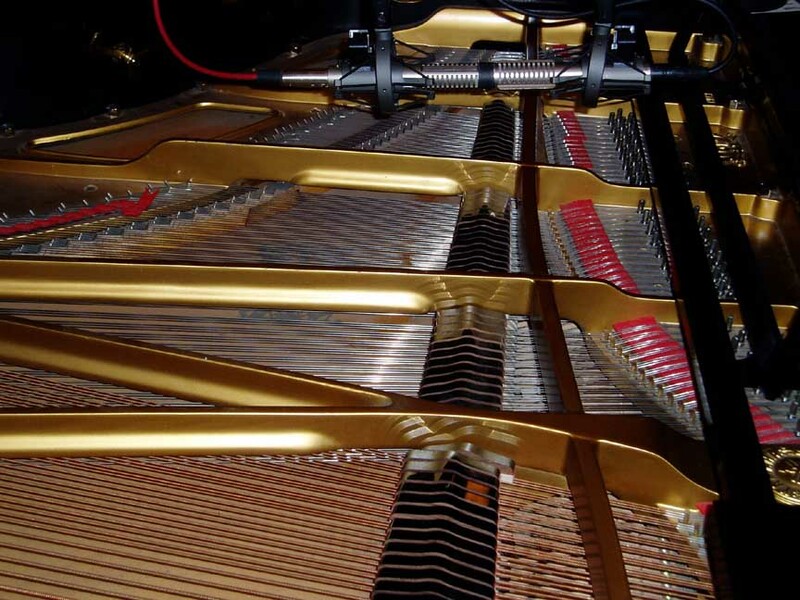 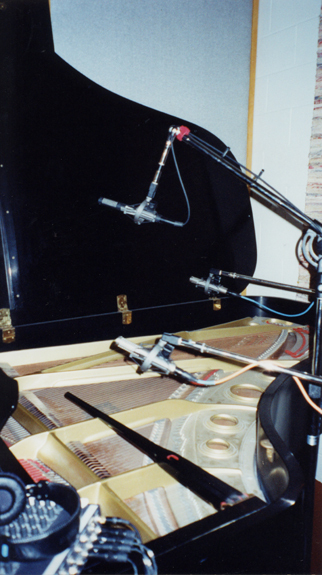 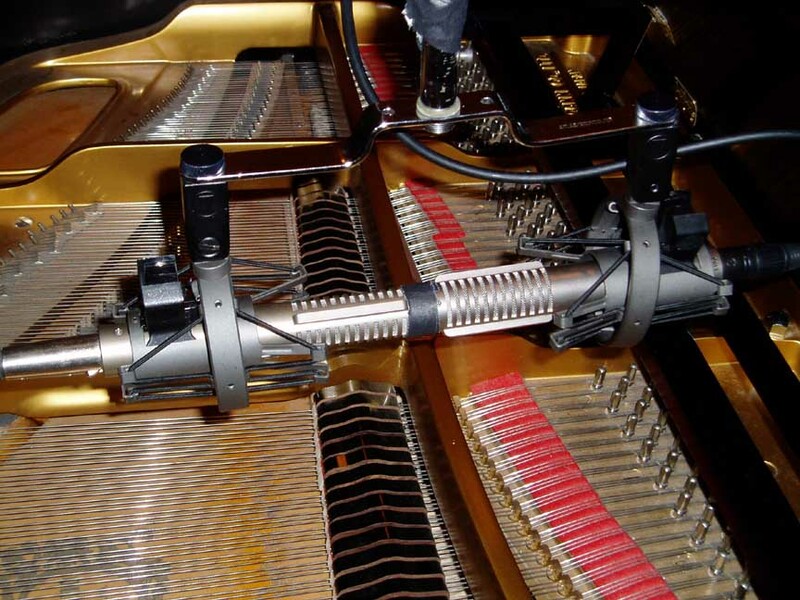 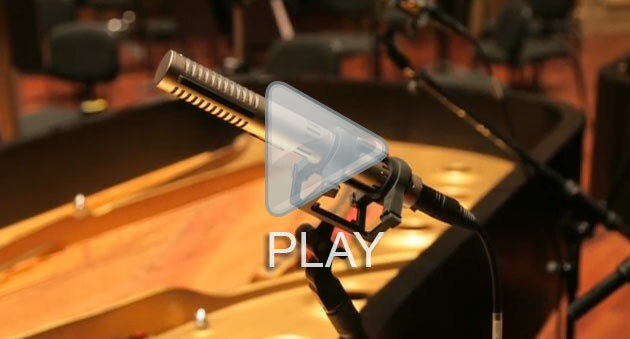 One SF-12 stereo ribbon microphone over the soundboard of a Yamaha C-7 piano.